This is a moods and emotions sentiment icons ppt powerpoint presentation styles icon. This is a three stage process. The stages in this process are feeling, emotion, sentiment. Spread it out in equal doses. Get the portions right with our Moods And Emotions Sentiment Icons Ppt Powerpoint Presentation Styles Icon. 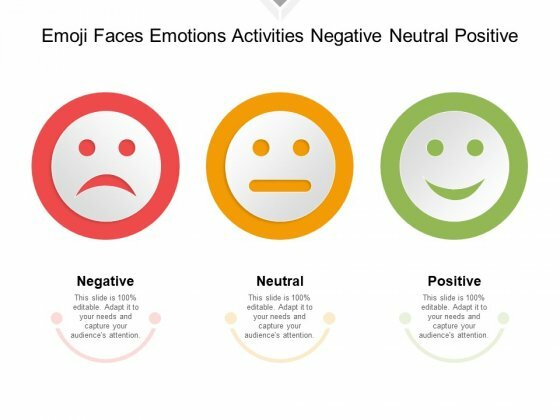 This is a emoji faces emotions activities negative neutral positive ppt powerpoint presentation gallery template. This is a three stage process. The stages in this process are feeling, emotion, sentiment. Help your audience to absorb it with equanimity. Calm ruffled nerves with our Emoji Faces Emotions Activities Negative Neutral Positive Ppt Powerpoint Presentation Gallery Template. 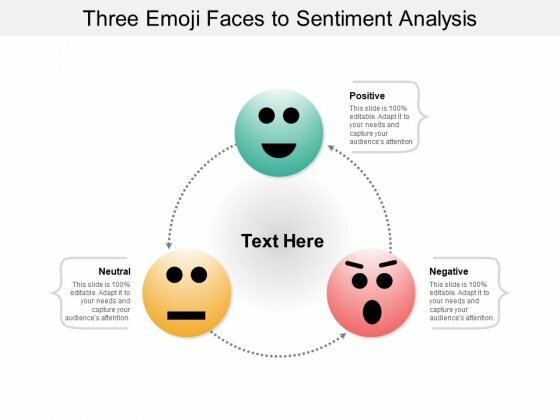 This is a customer sentiment analysis green red and yellow faces ppt powerpoint presentation ideas layout. This is a three stage process. The stages in this process are feeling, emotion, sentiment. Embark upon an epic journey. 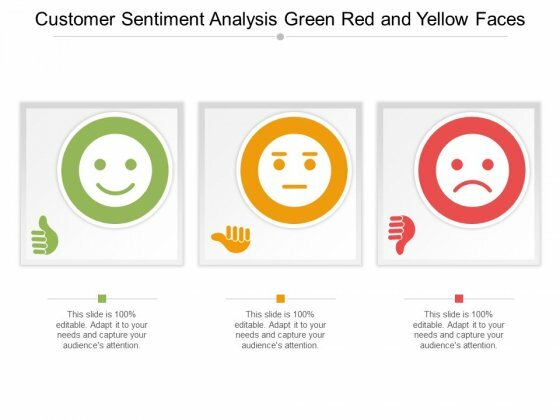 Chart it out to the last detail on our Customer Sentiment Analysis Green Red And Yellow Faces Ppt Powerpoint Presentation Ideas Layout. This is a net promoter score ppt powerpoint presentation shapes. This is a three stage process. The stages in this process are detractors, passives, promoters, business, management. 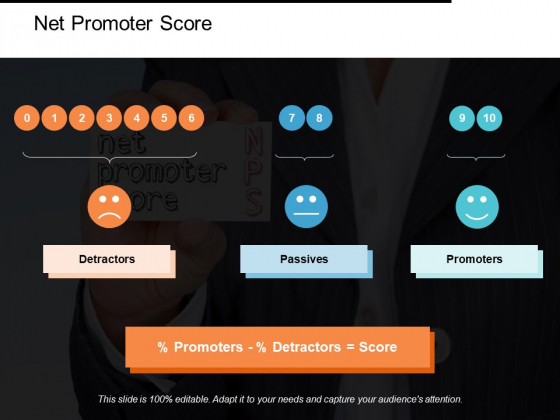 Highlight important legalities involved with our Net Promoter Score Ppt PowerPoint Presentation Shapes. Acquaint folks with the litigation. This is a improve job satisfaction and employee engagement ppt powerpoint presentation gallery graphics. This is a three stage process. The stages in this process are value addition, adding value. Carry your team with our Improve Job Satisfaction And Employee Engagement Ppt PowerPoint Presentation Gallery Graphics. You will come out on top.